Tell us a random fact about yourself: I live in a chaotic house full of pets with hens running around my garden. Where is your dream holiday destination? New Zealand – I’ve always wanted to see those brilliant landscapes from the Lord of the Rings movies. What is your all-time favourite food? Lasagne! No, wait… veggie soup. No, wait… BLTs! I could go on and on, really, because there are so many yummy dishes, and there’s so little time to eat them all. What is your favourite Take-Away choice? I think that would have to be Chinese. Tell us your favourite sweets/candy? Cadbury’s Cream Eggs. You don’t get them where I live, so it’s a constant craving. If you like to cook, which dish do you enjoy preparing and cooking yourself? I love cooking for the family, but what everyone in my house enjoys most is the simplest thing in the world: mashed potatoes, scrambled eggs, and beans. What I most enjoy preparing is what my children call “The Big, Huge Everything Salad” – iceberg salad, tomatoes, bell peppers, ham, tuna, eggs, and cheese, topped with a yoghurt dressing and fresh herbs from our garden. Do you enjoy baking? If so what is your favourite food item you love to bake? Chocolate chip muffins. What is the one dessert you can never resist? Tiramisu as made by a friend who really knows how. Which of your book characters has a lot of you in them? I’d be hard pressed to say. I don’t think any of them really have a lot of me in them, but a few of them will have a little of me in them. Who so far, has been your favourite character to write? Lorcan Aurum from the Dies Irae series, although I also loved to write the very creepy demon in my latest book that’s coming out in summer, Trading Darkness. The demon was fun to write because she is completely wicked and believes herself to be absolutely infallible and untouchable. Lorcan is the exact opposite: he’s a guy who basically knows what he wants, and he would go to any length to right a wrong, but he’s also full of doubts, and he’s very secretive about so many important things – until he meets the woman who can take away all of the hurt he’s carrying inside. If you could be any character from any book, who would you be and why? None. At least not for longer than a day. I write medieval fantasy, and I definitely don’t belong in that time. They’d have burned me at the stake! Is there one of your book characters that you have disliked or do you love them all in some way, even the bad guys? I dislike a few of the characters I’ve written, actually. I have very dislikeable villains. Among the ones I spent the most time thinking about while writing them was Hermann Heistermann, a character based on a real person who lived near my home town hundreds of years ago. He who wiped out whole villages in the course of the Witch Trials here. I think he must have been some piece of work. What car do you drive? An old Opel Zafira. What is your dream car? A new Opel Zafira. Who is your current eye candy/crush? My husband! He’s gorgeous and witty. Which celebrity did you have a crush on as a teenager? I think I had a thing for Jon Bon Jovi, in the long hair and shaven chest era. What is your favourite movie of all-time? The Thirteenth Warrior. It’s based on a book I already loved when I first saw the film, and I love the way they told the story, and how the actors filled the roles and brought those characters to life. Who is your favourite band/singer of all-time? Can’t say, there are so many, and I like to listen to a lot of different things, depending on the mood. I think I always have something by Melissa Etheridge in the car stereo, though. I’m 41 years old, and I’m married. I have three children. I work as teacher by day, and write my novels and short stories whenever I can steal, beg, or borrow time from my wonderful family during the weekends and at night. I’m an Indie writer by conviction, because I like doing things in my own time, and in my own way. I like being in control all of the creative aspects of my art form. I’ve been lucky in that I’ve been able to connect with some pretty awesome people over the past years because of it – a lot of other writers, independent professional editors, and artists. I love reading, going to the movies, art, and music, and I’m a summer person. 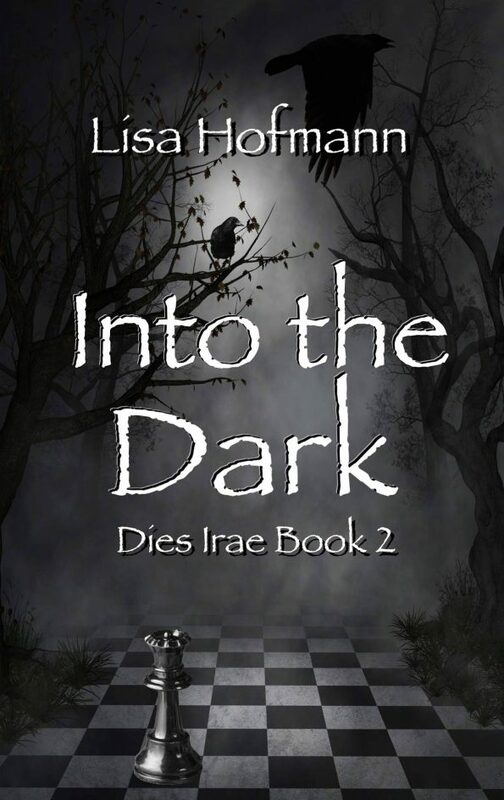 I’m currently working on a series of four books, the Dies Irae series. It’s a medieval fantasy series set in an alternative reality of central Europe in the late Middle Ages. There are several races of people who have an inert magic, a special set of skills, if you will, and there are also magical creatures in this alternative reality, though they have become nearly extinct after centuries of persecution and mass killings. The series has battles, eerie forests, old castles, intrigues, some romance, a bit of grief, and I’m told extremely intense characters in the form of horrible villains and unlikely heroes. 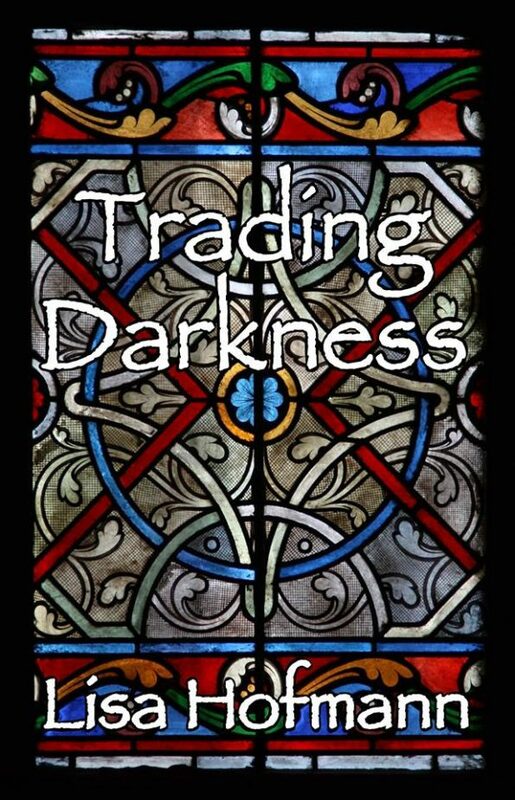 The book that’s coming out in summer is titled Trading Darkness, which is a dark fairytale and is not connected to the series. It was inspired by events that really took place near my home town during the last big wave of Witch Trials in the late 17th century. The story I spun around those events are, of course, fictional, but I’m very excited to see this published because it’s a story that’s been haunting me for the last twenty years or so, ever since I began researching that part of our local history. It’s a tale of vengeance and deceit, but there’s also a love story at the heart of it, which I really enjoyed writing. The age of magic is over, and the hunt for the Unnaturals is on. Two young people with the Curse grow up amid the chaos of a changing world. Catherine learns to survive on theft and manipulation. When she steals from the wrong man, she has to learn several lessons the hard way, but she will employ every last one of them to plan her revenge. On the other side of the forest, the secret community of the Cine take in a refugee boy from the Sudlands. Lorcan’s magical Abilities surpass all others, but the lad’s father brings tragedy upon the safe haven. 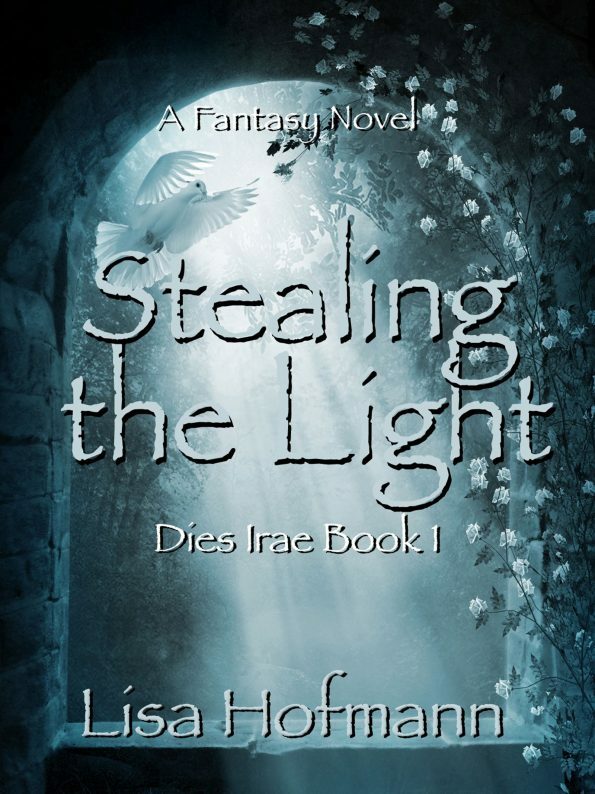 Murder and betrayal shape the lives of both Catherine and Lorcan as they become adults, but while one of the two sets about stealing the light, the other plunges headlong into the darkness. A year has passed since the Master Sorcerer’s murder. Lorcan Aurum returns to Ironstone to make a life for himself there, while Catherine Salt is forced to join a troupe of traveling harlots and sell her body to survive. The merchants’ guild and the Inquisitor’s determined effort to destroy the Unnaturals bring about a shift in the political balance of the Duitiscish Kingdoms. Both Lorcan and Catherine find themselves faced with few and difficult choices. Though worlds apart, the connection they share is The Fair, but Lorcan is bound by an old promise to protect the Master Sorcerer’s legacy, whereas Catherine is driven by ambitions that might cause more damage to the Unnaturals than the Church ever could. When human weakness destroys that love, a yearning for vengeance awakens within the ancient soul, and the fiefdom of Wildenburg becomes home to many kinds of men and monsters. A never-ending spiral of cruelty and sacrifice is set in motion. Over the centuries, wars, hunger, and witch trials cripple the little fiefdom, until one day, the reigning lord discovers that not even his own children are safe from the fiend his ancestors helped create. There is truth at the heart of every fairytale, but a fairytale can quickly turn into a nightmare. Only one person has the power to break the curse that has befallen the land: a young woman who has lived all her life in darkness. Can she find enough beauty within the beast to put an end to the killing? Thank you so much for the interview, Alison! This was a lot of fun! I absolutely love this series. 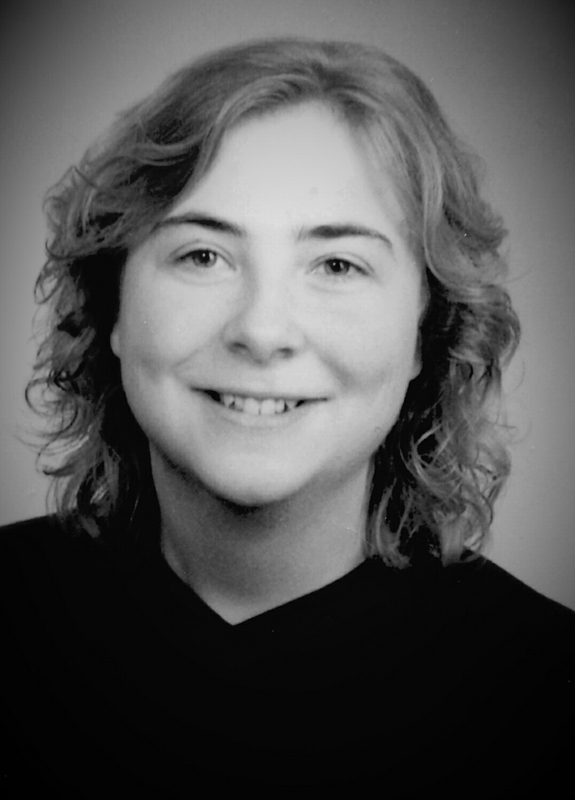 Lisa may be new on the writing scene, but she is destined to become a successful author with a worldwide following. The life she breathes into her characters, the unexpected twists in the narrative and the subtly she uses to blend magic into the fabric of the historical setting we think we’re familiar with is fantasy at its finest. Thank you for your insight Danz. I need to add these books to my TBR List!